Have you ever wanted to be able to automate replies that you send on a regular basis? 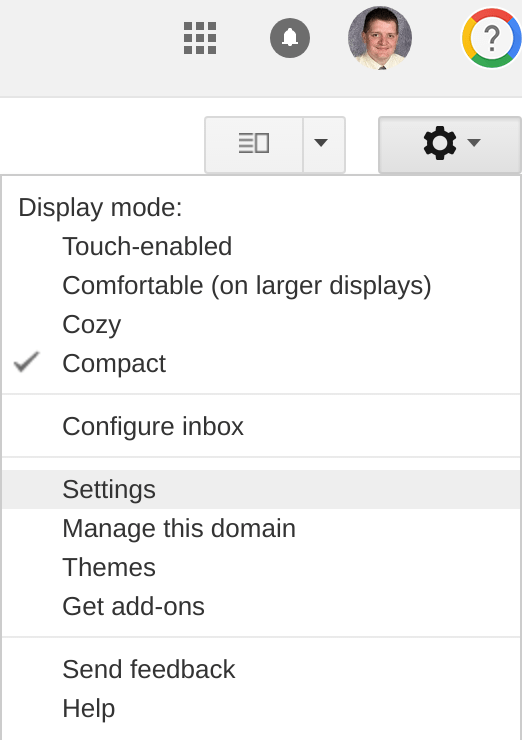 Automatically filter out bulk emails? 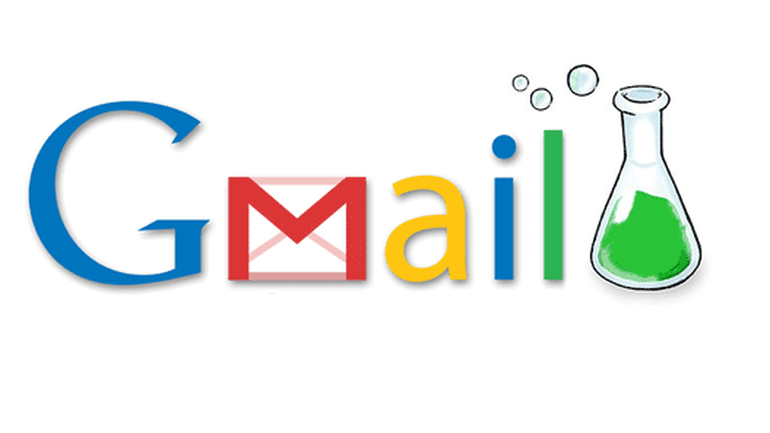 Add your calendar to your Gmail interface? 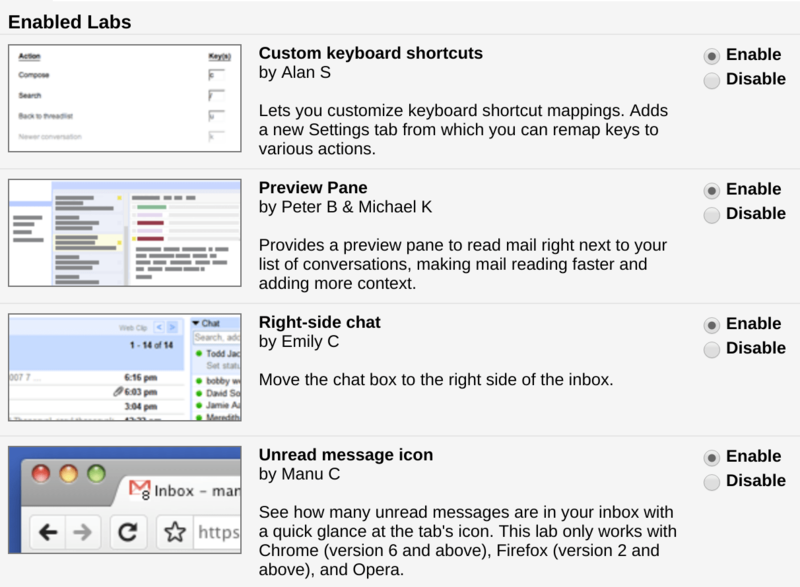 These and many more features are available within Gmail Labs, and can be enabled for any ICCSD account. On the labs page, check the “Enable” button for any labs you’d like to add, and then click the “Save Changes” button toward the top of that window. You can always go back to this page to disable any labs that don’t work out for you. Right now, I’m using the “Custom Keyboard Shortcuts”, “Preview-Pane”, “Right-Side Chat”, and “Unread Message Icon” labs, and have also used various others over time. I’d bet that most of the readers of this blog can find labs that are useful to you! Previous PostCanvas at the End of the TrimesterNext PostWelcome to the Tech & Innovation Blog!